you can go their website and see all the really cool handmade items, jewelry, bags, scarfs....and you can pick the country where it's made to support them...! It's really neat, and you'll have something that no one else will have! I really like the jewelry they have too! 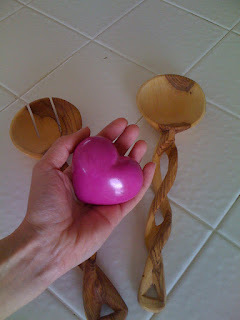 these are the handcarved serving utensils...and my beautiful heart! You can even buy something and save it for a gift! I feel like this is so wonderful to help these precious people...and they, are creating beautiful, unique treasures! You are so amazing Kandee. That is so cool! hey, if we can't get to them personally through mission trips or visits...why not help them financially and Bless them! So cool! Hy Kandee! Thanks for sharing this link with us. Hopefully many people will know about this. 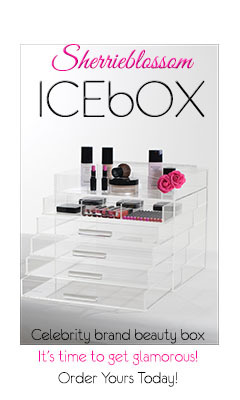 You always find the best websites to buy stuff from! They have those at world market. I love them and it's a great gift, your sister is sweet! And it's true, we get caught up in every day life and forget about the people we love. Those utensils are beautiful. I'm totally checking out the site. Happy New Year! you always know about the neatest stuff!! 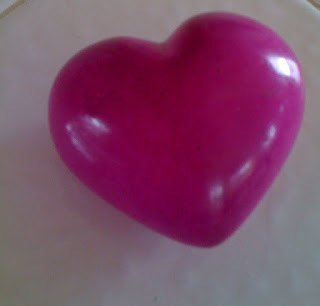 and i adore the big heart. This is so great. i am definitely going to bmark that site! thank you!